Boost your SoundCloud account with more followers to compete with other artists in the music industry. A well-built profile will assist you in standing out from the rest. 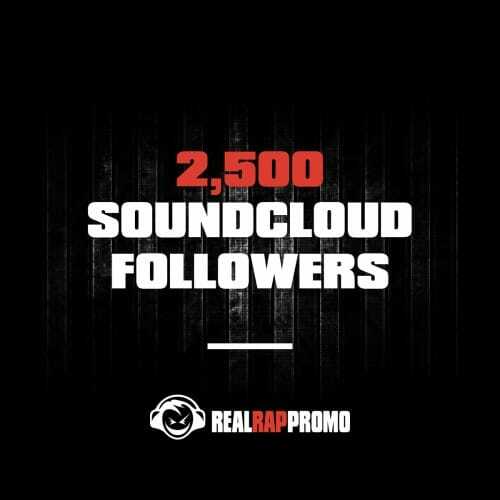 More Soundcloud followers will increase the likely interest of others to check out and share your music. All followers are 100% real and active users.